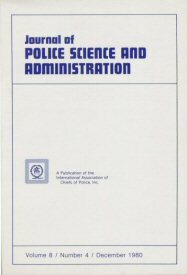 My investigative work has led me to write articles for such publications as Law Enforcement Technology, Journal of Forensic Identification, International Journal of Forensic Document Examiners, Identification News, Fire and Arson Investigator, and (shown at right) Journal of Police Science and Administration (which features my solution to the famous historic case of the "two Will Wests"). 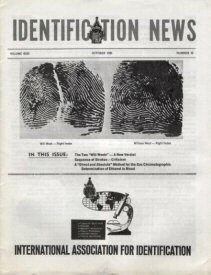 Also shown is an issue of Identification News (which reprinted my article on the Wests case). 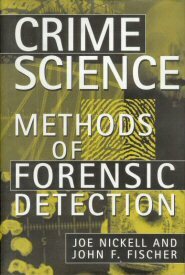 In addition, I also co-authored the forensic textbook Crime Science (see Books page).